High there my fellow Stoner, Toker, Reefer, Chronic, Cannabis Connoisseur! 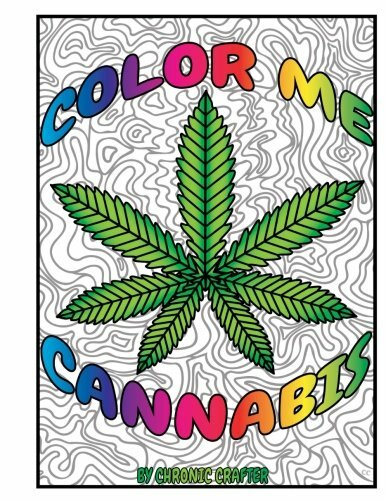 Or if you're a beginner cannabis user or medical marijuana user, high to you too! No matter what kind of cannabis consumer you identify yourself as, it's important to have your cannabis and tools in a organized and secure manner. That's why I suggest everyone set up their own cannabis kit. It's a "dope" way (pardon the pun) to keep all your stoney stuff together, so I'm going to show you how to put together your own stoner kit. What you could put it in and what are the essentials that need to be in your stoner kit. Does it need to be indiscreet? How big will you need it to be? Should it be smell proof? Also consider what type of smoker are you? Are you into pipes, joints, blunts dabs, vapes? Depending on how you perfer to medicate, that will help you decide what makes the cut for your kit, 'cause you can't fit everything.. well I guess you could if you had a really big box or cabinet..
Once you've answered these questions you'll have a better idea of what your smoking kit will include so it's time to start putting together your kit! First you need a really awesome container to put everything in. If you haven't noticed I kinda have a thing for stash containers..
Tin and wood boxes are the most popular stash boxes. Alright, now that we have DECIDED ON our VESSEL it's time to talk about what's going to go in it! 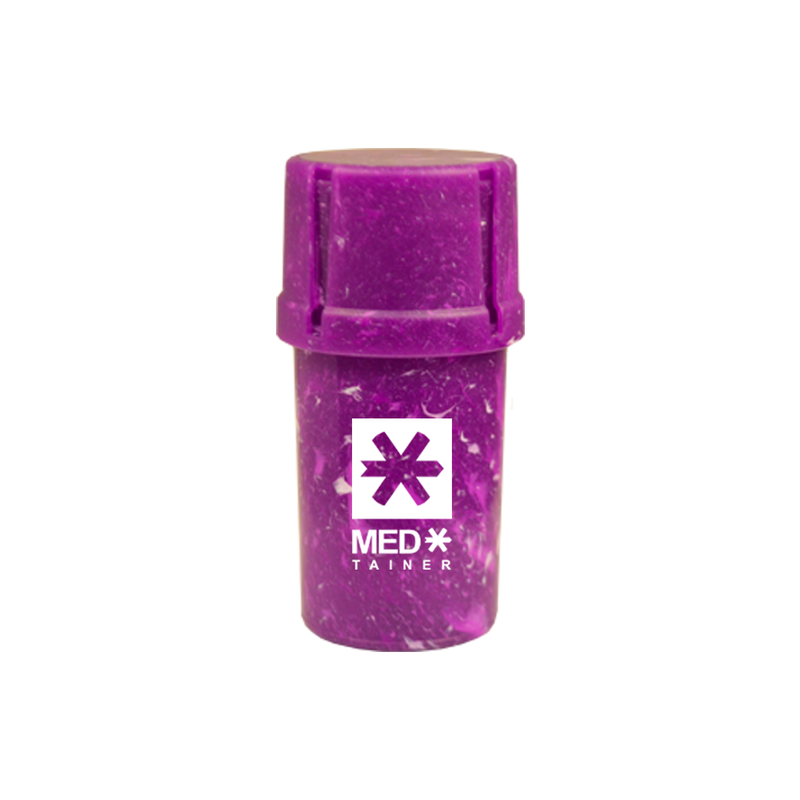 Another awesome product for an the go kit is the Medtainer, it's both storage and a grinder and it's smell proof. You can easily fit your bud, a small one hitter, or papers inside the storage area. When you are ready to grind place the bud in the bottom section of the Medtainer and twist! Here's my medicating kit, it's so handy having a place where all your supplies hangout when you're not using them. It also keeps all your stuff out of sight, away from non stoney eyes. Thanks for joining me for this week's blog post! I hope it helped you plan out your cannakit. Did I not mention something that You WOULD PUT IN YOUR KIT?